High quality, stylish Zeal Race Racing Suit. 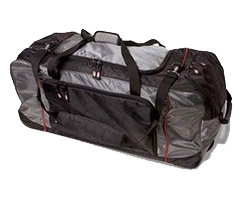 This suit meets SFI 3.2A/5 safety standards, being a perfect acquisition for professionals. 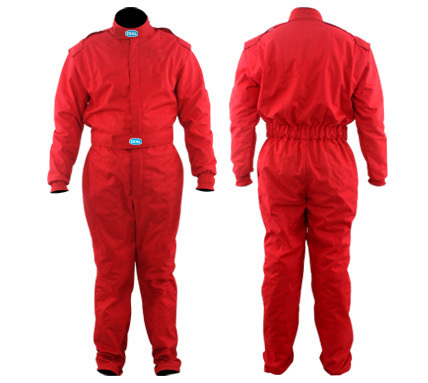 The comfortable and lightweight two layers, 1 piece driver suit is made with high expertise using nomex IIIA protective fabric for outer level, while inner liner is nomex knitted. Adjustable waist belt allows a tight, customized fit. 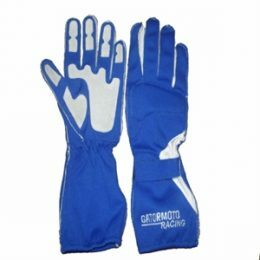 The stretchable wrist cuff and boot leg cuff ensure excellent comfort. 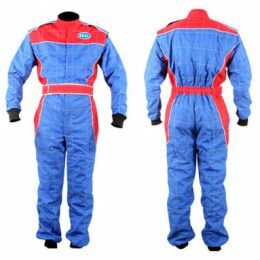 Buy Zeal Race Racing Suit with confidence, as it has been designed by professionals, with all karter’s concerns in mind.